If traveling from Wakad Flyover, center is located on the left side of the road. 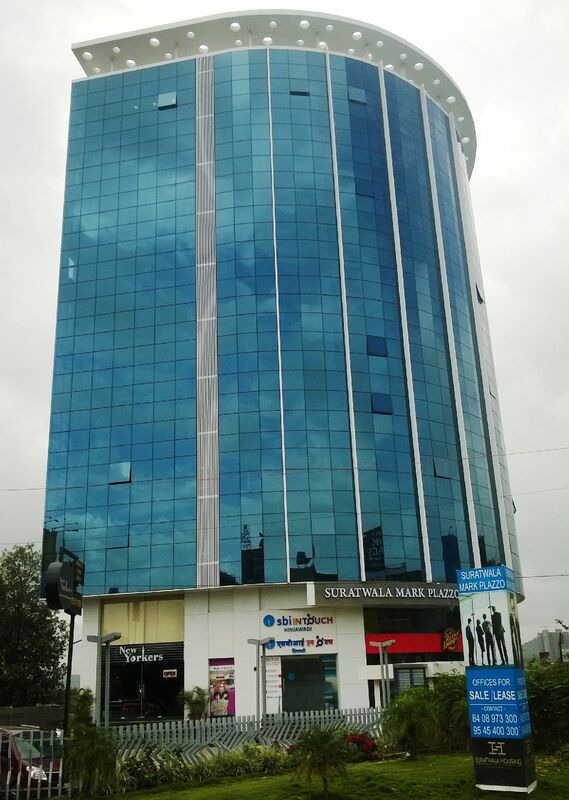 The building name is "Suratwala Mark Plazzo", and the testing center is located on the second floor. Free parking is available for cars and two-wheels in the front and backside of building. Dominos and SBI Intouch branch @ ground floor. Or opp. to Fortune Hotel or Reliance Digital.